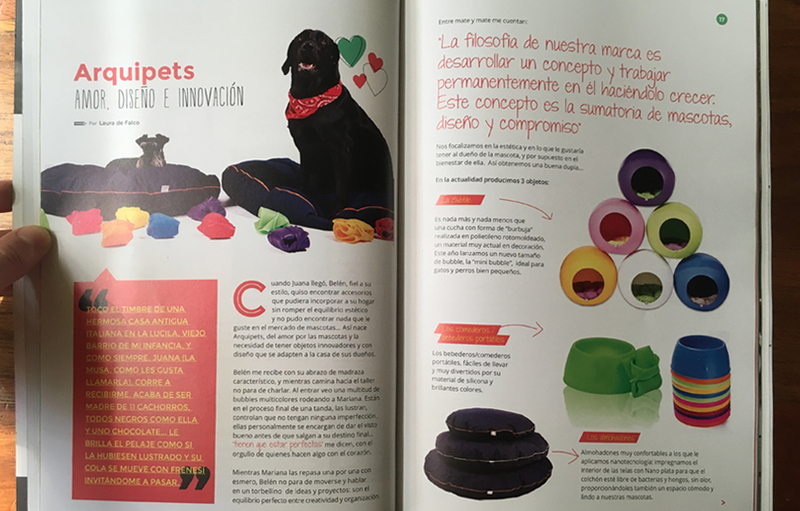 Urban Pets is a communication group oriented to the world of pets. 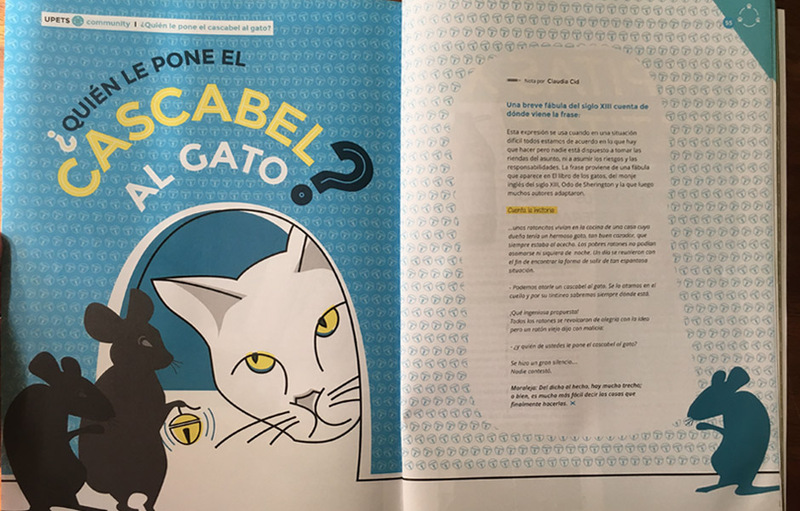 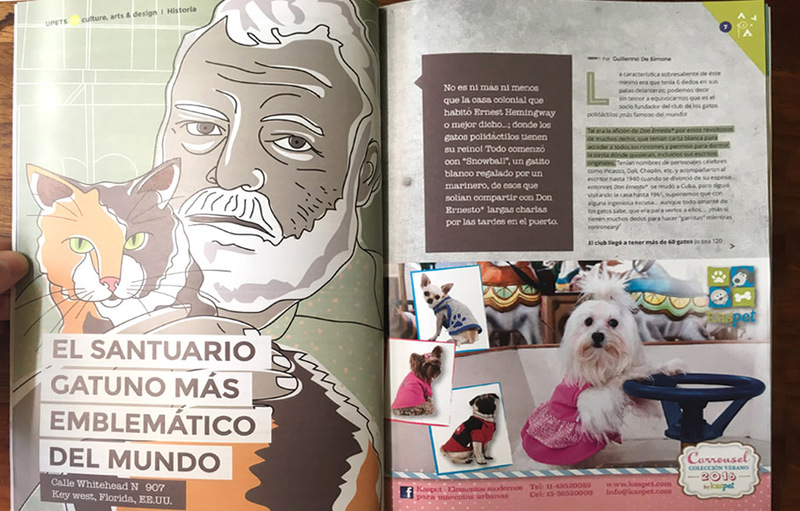 It has as main element of communication to Urban Pets MAG, a free magazine that more than two years are published independently. 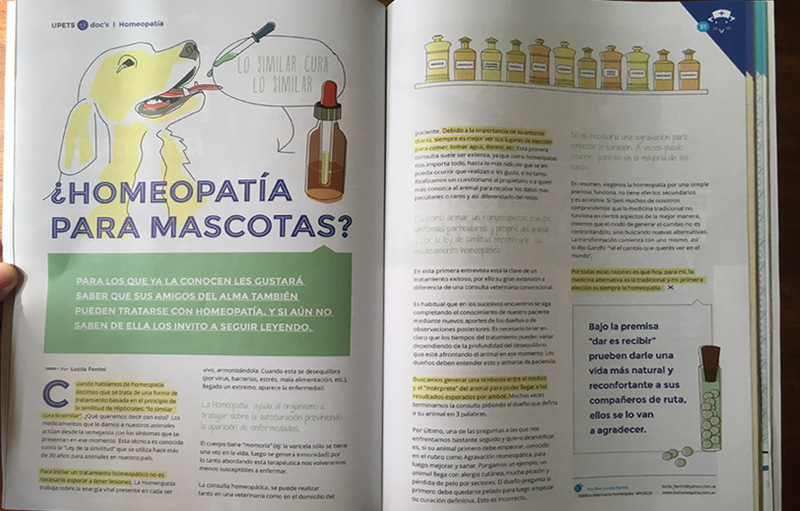 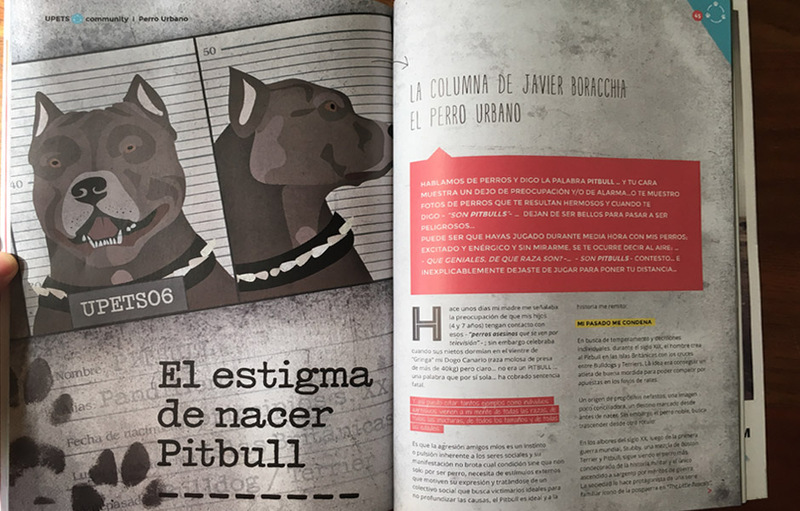 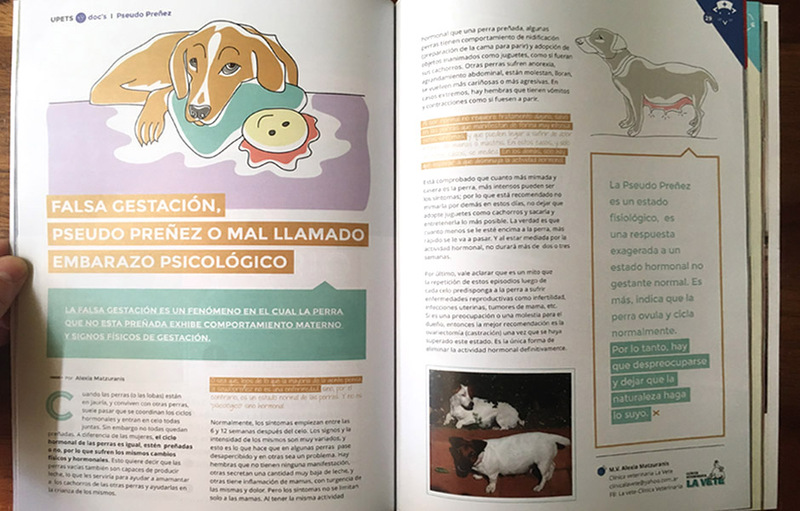 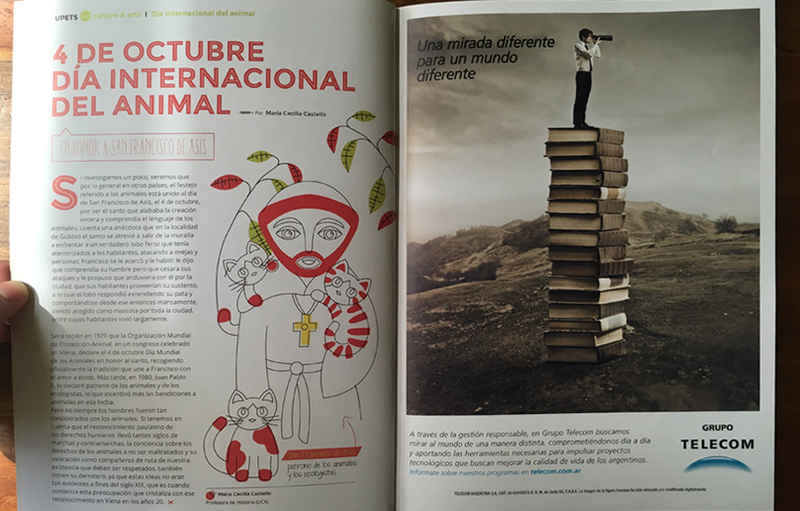 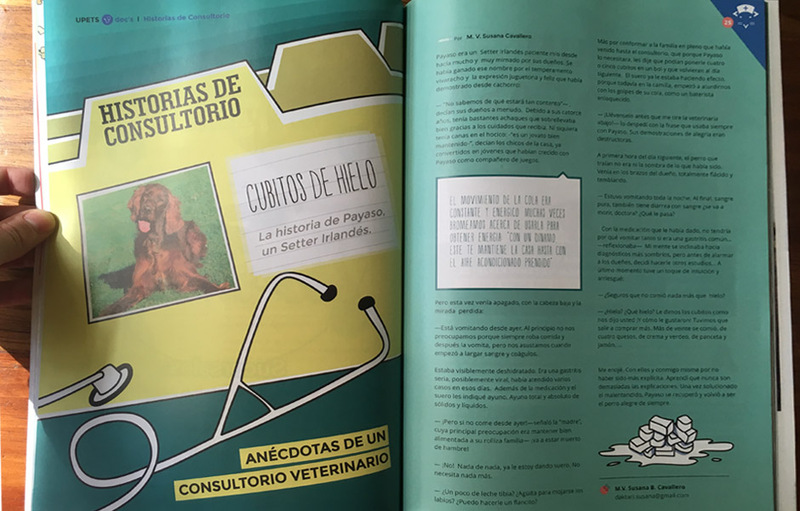 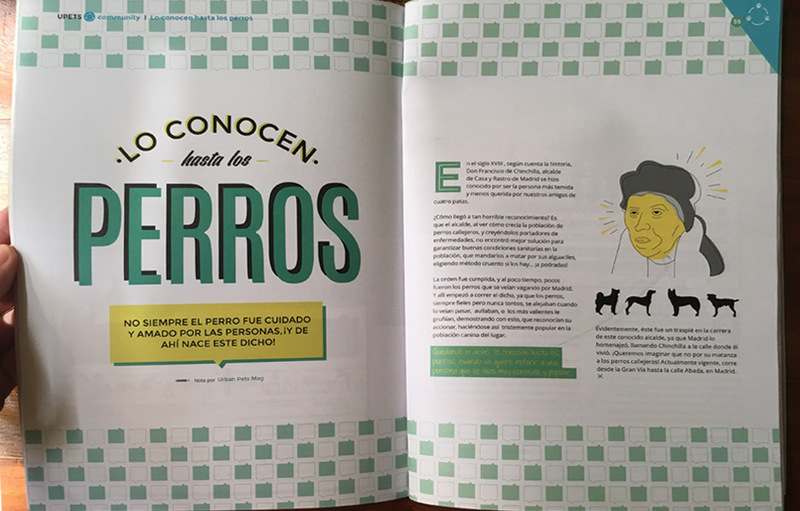 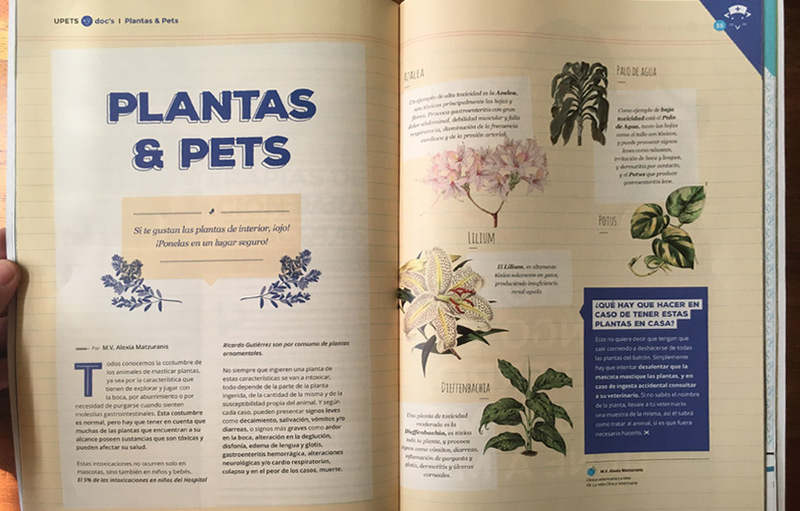 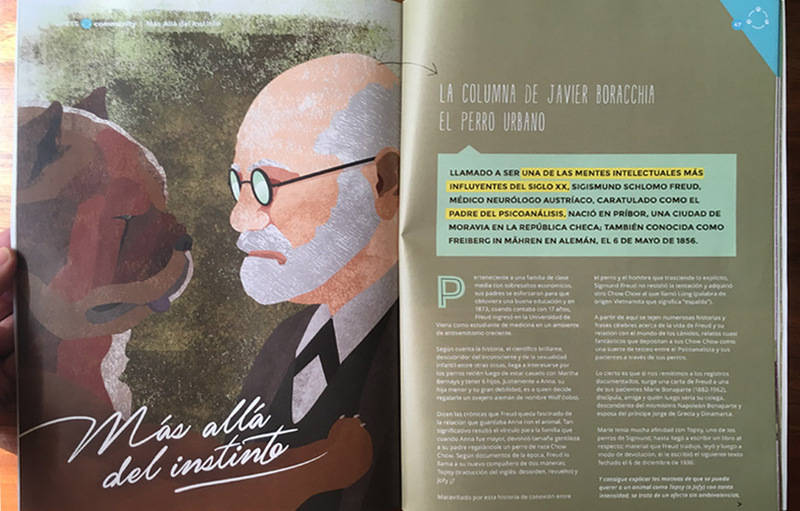 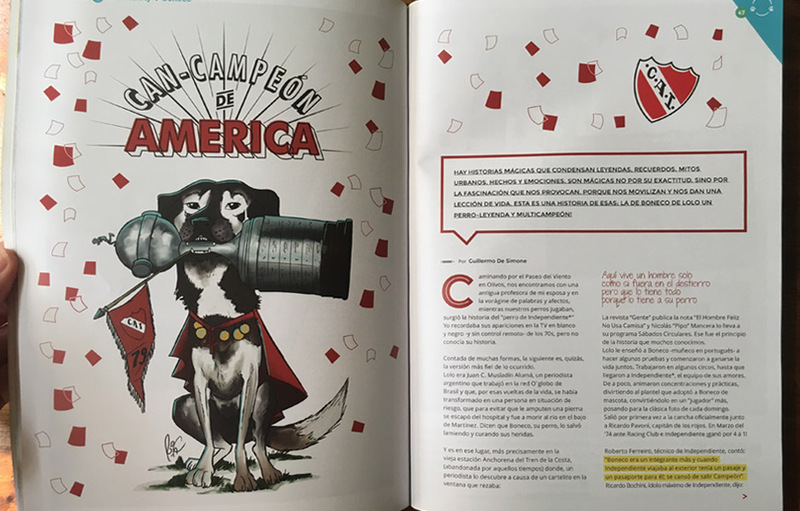 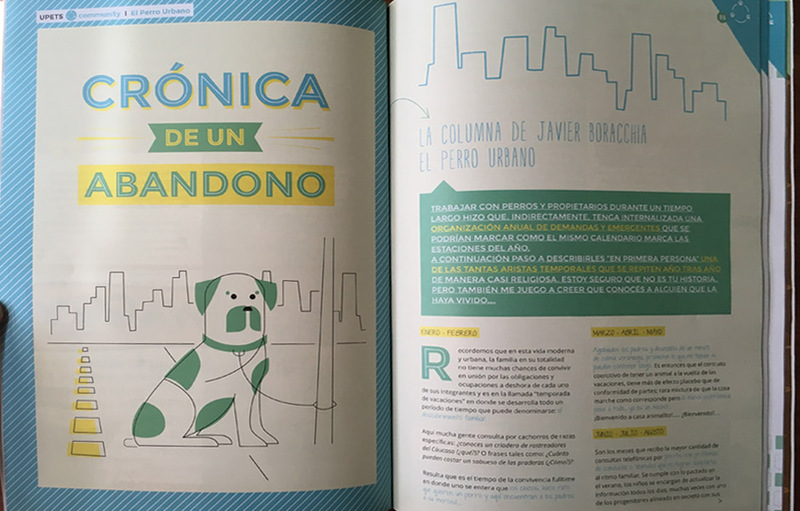 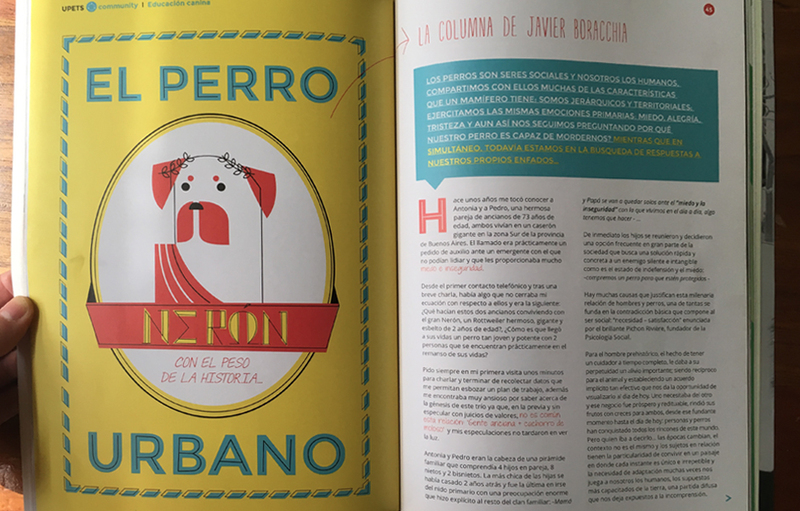 • The editorial design of the magazine Urban Pets Mag, including several of the illustrations that it contains. 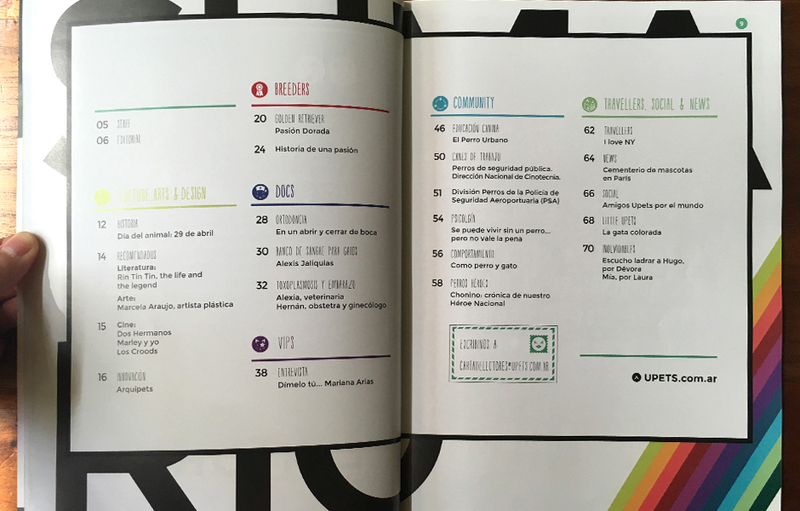 • Design, creativity and administration of Social Networks for the launch. 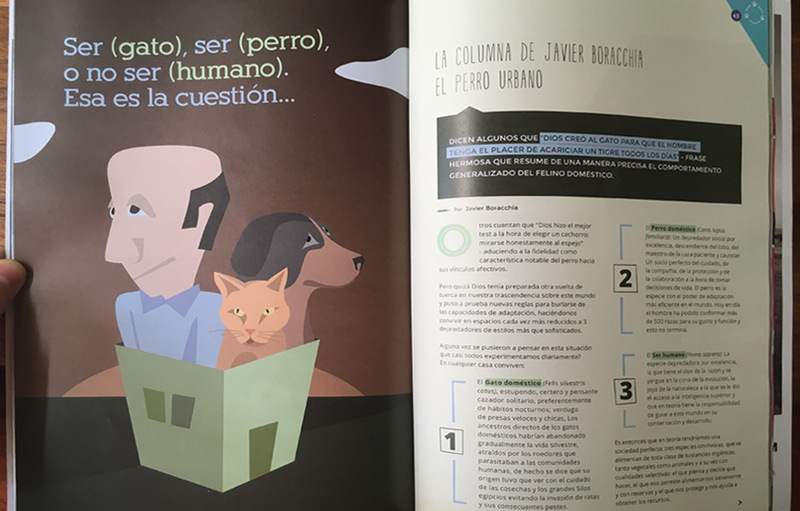 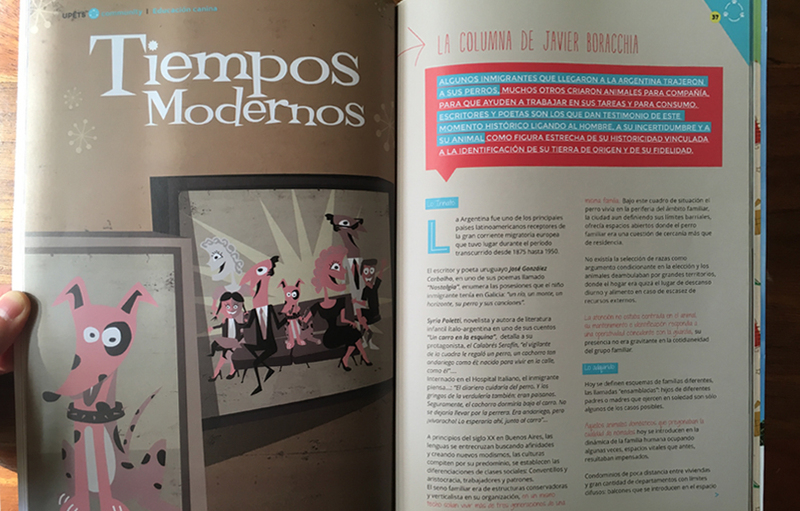 • We also designed the communication elements for the booth at DogRun, where the launch of the magazine took place. 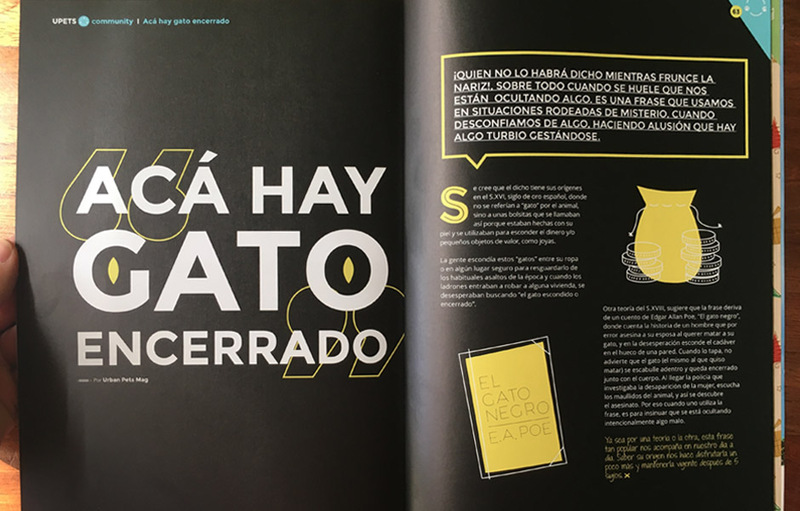 • UI and Website Programming, which is now under a new development stage to add new features and grow according to the needs of the users.